Elevators and escalators are everywhere, especially in major cities like Atlanta. 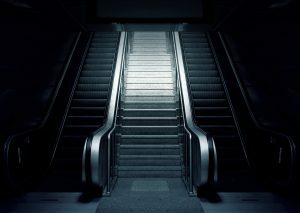 Most of us have grown up never having lived without them, which is why we tend to overlook the fact that escalators and elevators can also be incredibly dangerous. They are incredibly sophisticated pieces of machinery that consist of numerous moving parts that can cause serious injuries when they malfunction. At least 17 people were injured in an escalator accident in Hong Kong in 2017. In October of this year, dozens were injured when an escalator collapsed in Rome. Closer to home, ten students were injured in an escalator accident at a Manhattan High School in September. 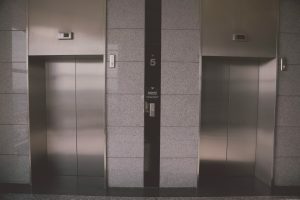 If you’ve been injured while using an elevator or an escalator, this post identifies some of the things you may want to consider. There are many things that can cause elevators and escalators to be unsafe or malfunction. 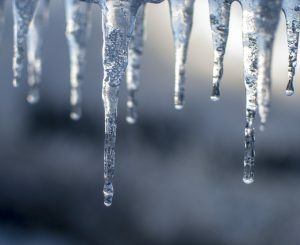 In some cases, there may be multiple factors that led to the accident. General mechanical failures are common, as elevators and escalators require a lot of maintenance and upkeep. For this reason, local ordinances and state laws require that they pass regular safety inspections. Failure to conduct routine inspections or perform necessary maintenance and repairs can result in accidents and serious injuries. 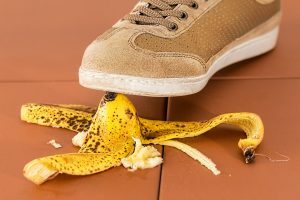 A “slip and fall” case is one in which a person is injured when they fall on another person’s property. If this has happened to you, it’s possible that you may be able to receive compensation for your injuries and other losses. This isn’t as easy as it seems, and there are some pitfalls you want to be aware of and avoid. 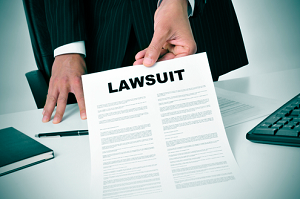 A statute of limitations is basically a law that limits the period of time that you can file a lawsuit. 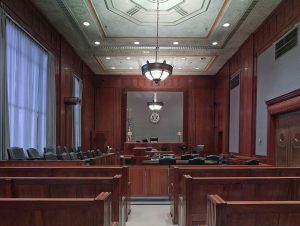 There are different statutes of limitations for different kinds of cases, and these vary by state. Failing to file your lawsuit within the specified time period will almost certainly result in your lawsuit being dismissed by the court. As a result, it is essential that you know what the statute of limitations may be for your case and exactly when it expires. You might need a lawyer to work with you on this, as it can be more complicated than it appears.